Wow... Pretty, I like this haircut. Did she hint at this being her comeback hair? Comeback? Japan Debut? who knows? Most of the time when artists decide to dye their hair back to their original colour, its to protect their roots and hair, so this means that they wont be back so soon and will be taking a break. 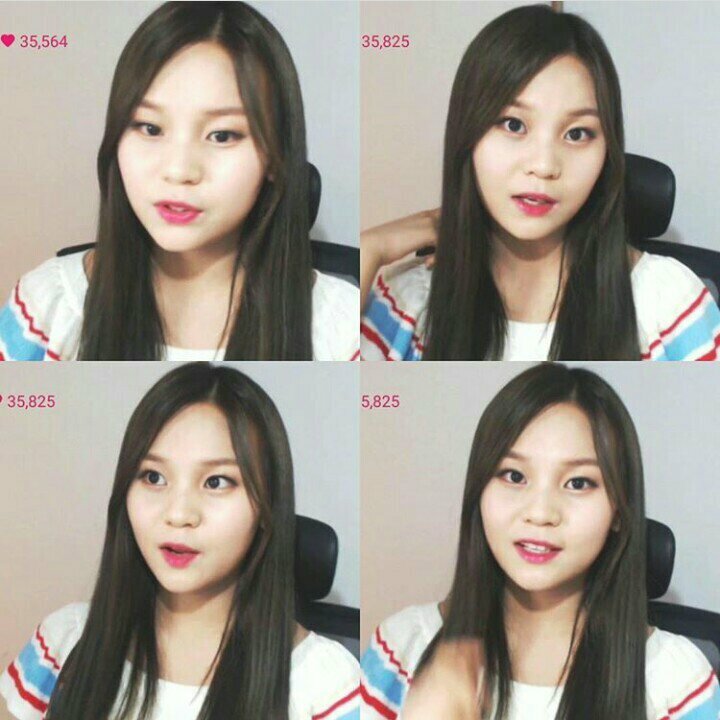 UMJI, stop!!! not you too trying to wreck my Gfriend bias list!!!! Say good bye to Dirty Blonde-ji. It was nice knowing thee. I know this could only be because of protecting her hair after comeback or something...But still, who says we aren't allowed to hope?